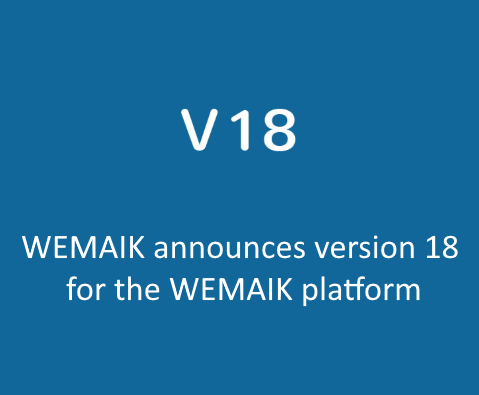 Wemaik (FR) provides easy-to-use platforms in order to speed up development of no code applications. 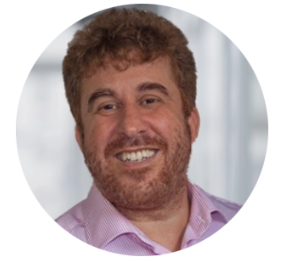 Companies of all sizes and industries can use solutions developed with Wemaik and are able to visualize and explore their sales data in a reactive manner. 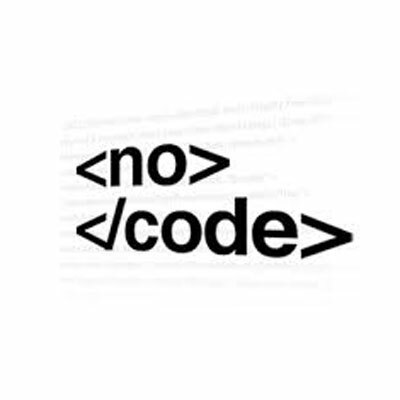 What Are The Benefits Of No-Code? Until now, those wanting to take advantage of no-code solutions to speed the creation of business apps had to compromise; no-code solutions typically use a combination of templates and widgets to enable app creation without the use of code. We want people to join us at WEMAIK – but not just to create products —we want people who want to join and contribute to our revolution and help make it happen. We love diversity of people and ideas because it's that diversity that inspires the innovation that runs through everything we do, from amazing technology to amazing solutions. Join WEMAIK and join our revolution. Where do you see yourself at WEMAIK? Check out our latest opportunities!